Starting your own tech YouTube channel is a smart way to pursue your hobbies and even become an influencer. However, to make your YouTube channel stand out from the crowd you need to understand how to get more people to visit your channel. This primarily involves understanding how to improve search rankings on YouTube and crafting a solid content strategy. 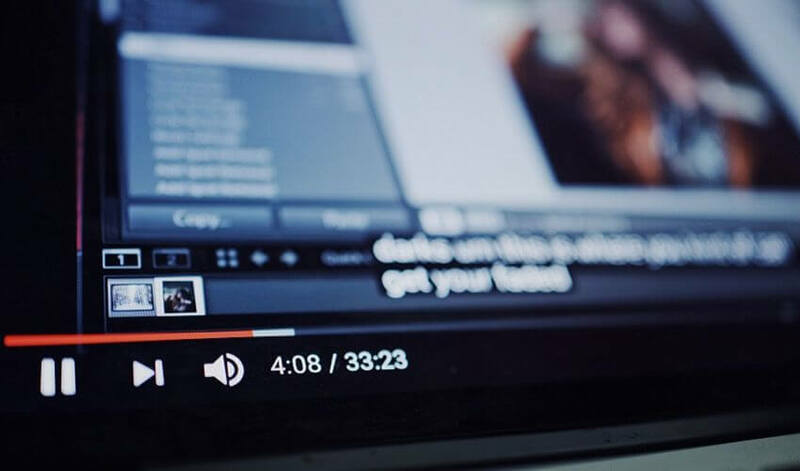 Thankfully though, we spoke with Jason, who runs a tech YouTube Channel called ByteMyBits, to talk us through the best ways to improve YouTube search rankings for your videos. Jason also shared some interesting tips for people looking to start a new tech YouTube channel. Who inspired you to start a YouTube Channel? Tell us the story. After watching Paul from Newegg (now PaulsHardware) long enough, I began admiring the idea of working with the latest tech and being able to make videos about it. So I decided to try it myself and here we are today. What is the best way to improve search rankings on YouTube? Keywords, keywords, keywords. Hint your primary focus in the title, explain it in the description, and make sure to add the right keywords for everything. Also, give your audience something to discuss in the comments. Good or bad, it helps your overall engagement. Looking for a domain name for your tech brand? Get it here! Can you share 3 top-tips for beginner content creators on YouTube? Don’t expect to make money or get lots of views right away. It’s a marathon, not a sprint. Always look for ways to be creative and improve on your previous videos. Keeping it interesting and evolving will keep you interested and growing. Expect and embrace negative feedback. If you’re not getting it, you’re not relevant enough. Use it to grow, not to hold you back. How to develop an effective YouTube content strategy? To better manage my content, I maintain monthly goals for specific types of videos. The rest I am completely random with. I learned quickly that too many goals or responsibilities turn it into a job and not a hobby. The idea is to simplify the process whilst keeping your vision for the channel intact. How is a .tech domain name helping you develop a unique online persona? Being able to link or share ByteMyBits.tech quickly to direct people to my YouTube landing page is effective and it’s professional. It’s like the difference between seeing a company’s email being [email protected] or [email protected] The former looks amatuer while the latter looks like they’ve got their stuff together.